It’s always been a dream of mine to one day see the Universal classic monsters return to dominate the screen. Van Helsing tried to do this, but failed spectacularly. The Mummy franchise brought one monster back to the forefront, at least, but distilled it every time until there was nothing left of the creature audiences had envisioned. And since that franchise ended, we saw nothing of these monsters on the big screen (let alone in a Universal production) until Dracula Untold kicked off the company’s new cinematic universe. Now, I actually liked Dracula Untold although I did have problems with it. But seeing it as the beginning of an unfolding cinematic universe lends itself to a lot of problems. To really look at that, though, we have to think about the Universal monster movies the way that they were. 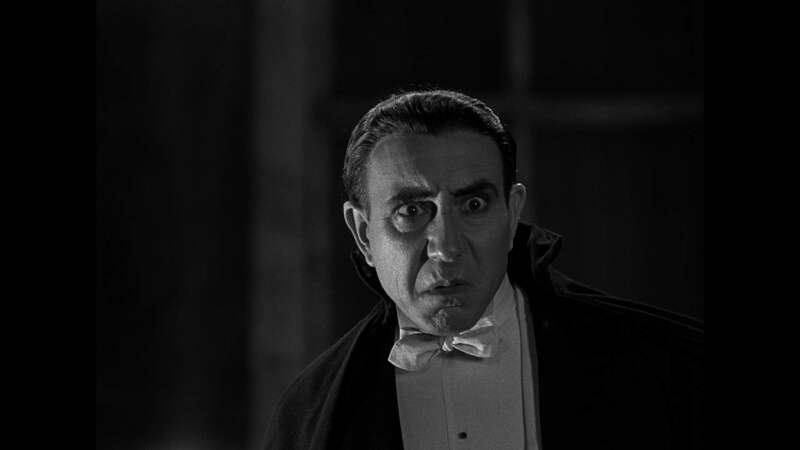 Dracula and Frankenstein opened in the same year, 1931, and were immensely successful. 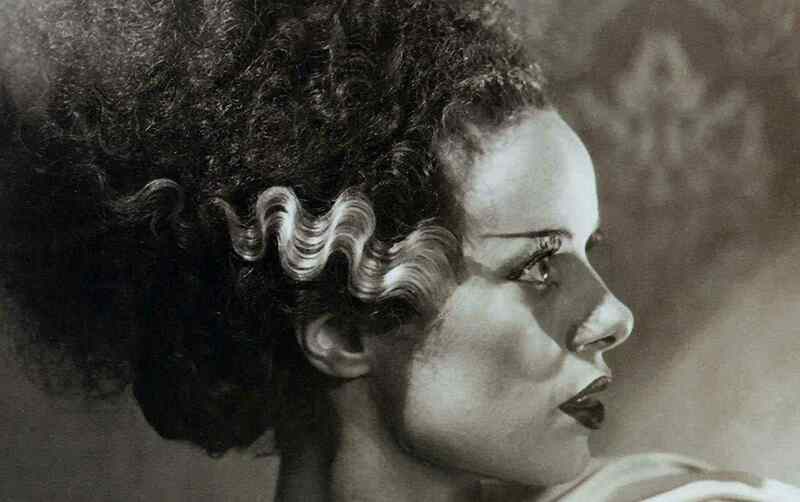 They were followed by heavy hitters like The Mummy, The Bride of Frankenstein, The Wolf Man, The Phantom of the Opera and The Creature from the Black Lagoon. Each one was successful on its own and paved the way for the rest. As the various franchises continued, they became more and more interconnected. First we had Frankenstein Meets the Wolf Man, then House of Dracula and House of Frankenstein, then Abbott and Costello Meet Frankenstein and Abbott and Costello Meet the Mummy. So people tend to forget that these movies were connected, part of a single universe from the very beginning. To now treat that connection as a major event and pretend they haven’t shared this space before is a little odd. Even after the Universal era, these monsters appeared together in things like The Monster Squad, Waxwork, a remake of House of Frankenstein and all sorts of cartoons. After Universal stopped making these characters, they sort of lost control of them and could only copyright the original look and design of their monsters. That brings us to one of the biggest problems with the upcoming monster slate: they’re all public domain. Only The Wolf Man (as in Larry Talbot in particular) and the Creature from the Black Lagoon are actually owned by Universal, the rest are free to use by just about anyone. And this is already posing a problem to Universal’s plan. For example, there are two films coming out very soon about Frankenstein—one directed by Bernard Rose, one starring Daniel Radcliffe and James McAvoy—and then we’ll be treated to Universal’s Frankenstein to take place in their monster universe. But how is the general public going to know which is which? With three movies about the same story and character in the same basic stretch of time, how is the public supposed to know which one is actually a part of their monster universe and which one isn’t? There’s also the fact that the cinematic universe model has been applied to big budget blockbusters from the likes of Marvel and DC. The stories and characters from Universal’s group of monsters have always been rooted in horror, they gave birth to the American horror film. Yet they will undoubtedly be action-heavy. That’s what Universal previously did with The Mummy and Van Helsing. Even if they went with a slightly smarter angle, that’s still what they did with Dracula Untold. From all the descriptions released so far, the next Mummy—which should be the next in the slate—doesn’t seem much different from the Brendan Fraser version. It’s odd to want to make these movies without making them horror movies. Yes, a big budget action feature means a lot of dollars in the studio’s pocket, but horror is still going strong in cinemas. Especially when iconic titles and characters are involved. It seems like it would have been a much smarter move to make these for a lot less money and really pull back the scale. Even if each one cost $5 million they would still be in theaters and could still make a huge return on investment if accomplished right, much like Insidious and The Purge. And really, that’s the biggest problem, there. Universal is using Marvel’s model when they should be using Blumhouse’s. Studios keep trying to cash in on what Marvel is doing without even wondering why that model works to begin with. Yes, these are iconic characters, but they weren’t before Marvel Studios started making them. There was an article when Marvel first announced films based on Iron Man, Captain America and Thor that said, “Marvel’s Rolling out the B-List.” It’s the way they were made and the actors they chose that made those features stand out. Each of those Marvel entries provide a completely different emotional experience, yet offer enough to let everyone know these are all existing in the same universe. All of them are superhero movies, yes, but all of them are a slightly different genre. Guardians of the Galaxy is a space opera, Captain America: The Winter Soldier is a political thriller, Thor is high-fantasy and so on. But when other companies try to recapture this model, they’re only thinking about how much money Marvel is making, and that usually turns out to be the wrong approach. Sony has given up its plans for an interconnected Spider-Man universe and I can imagine other franchises will follow suit just as Universal is trying to get theirs off the ground. It doesn’t help that writers Roberto Orci and Alex Kurtzman, who wrote Star Trek: Into Darkness and The Amazing Spider-Man 2 together, were put in charge of establishing this movie universe just before they officially split as writing partners and stopped working together. I want to see the Universal monsters on the big screen again. Nothing would delight me more. These characters and their respective worlds mean a lot to me, and I’m sure I’ll wind up seeing every movie they happen to make for as long as this continues. But there are some glaring bumps in the road ahead for the company that will be very difficult to overcome. Hopefully, they can at least make some interesting productions, but I’ll imagine the end result of this experiment will be far removed from the company’s horrific roots.